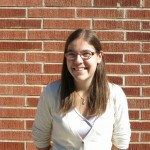 Virginie Ehrlacher is a junior researcher at CERMICS in Marne-le-Vallée, France, where she earned her PhD. In between her current job and her doctoral studies, she was a postdoc at Friedrich-Alexander University of Erlangen-Nürnberg in Erlangen, Germany. 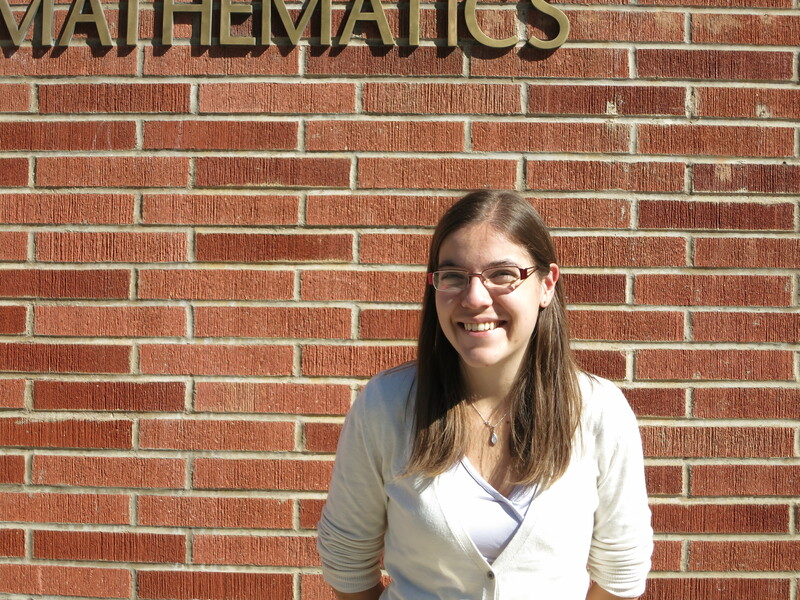 She works on numerical methods for high-dimensional problems. For more info, check her webpage. As an undergrad, I was hesitating between going into physics or into mathematics, but then I had Eric Cancès as a teacher. He was working on numerical methods for quantum chemistry and this was a way for me to do both. And he is a great guy. So I was drawn to applied mathematics for those reasons. What problem are you excited about right now? I’m working on numerical methods to solve the Schrödinger equation. It’s difficult because it is a high-dimensional problem. How many dimensions qualifies as “high” for you? On my laptop, 5 dimensions is already a big number! But you want to treat very large systems: a few hundred variables would be great. Using the sorts of methods we know, people have treated systems with 30 or 50 variables. You are here now attending part of the program Materials for a Sustainable Energy Future and you were also here last fall for the Materials Defects program. What brings you back? I learned a lot last fall about numerical methods in physics in order to model defects. And I was also interested in the topic of this program, especially the first two workshops, Solar Cells and Fuels from Sunlight. How have IPAM programs helped you in your research? Well, like I said, I learned a lot, especially on the physics side! And last year, I met Christoph Ortner and Alexander Shapeev, and we began a project that led to a paper [Analysis of boundary conditions for crystal defect atomistic simulations]. I also met Danny Perez. So it helped in making new collaborations and new projects. It was great. What’s your favorite paper or idea of yours? I’m excited about the greedy algorithms we are using for electronic structure calculations. The idea of these algorithms is to build a separate variable decomposition for a function in an iterative way. You compute an approximation of the function as a sum of pure tensor product functions, and you compute each of these pure tensor product functions iteratively. The amount of computation required at each iteration scales only linearly with the number of variables. You can read more about it in her paper Greedy algorithms for high-dimensional eigenvalue problems.